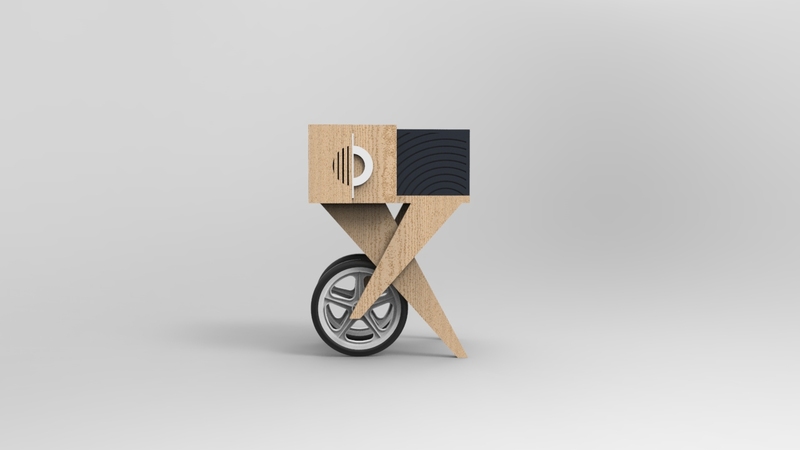 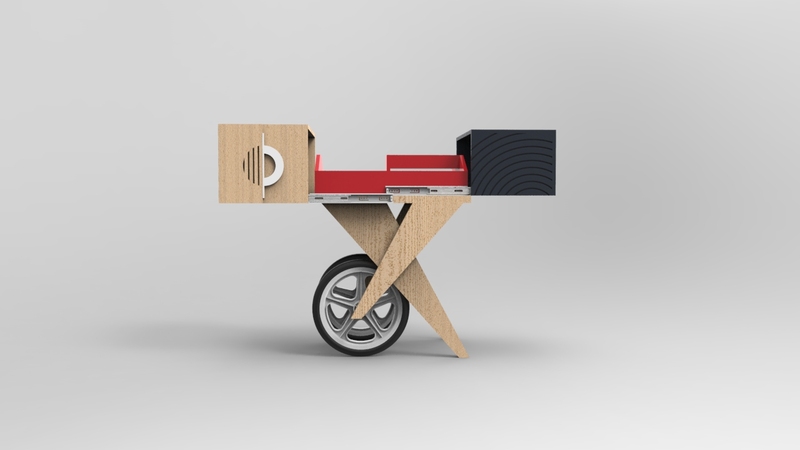 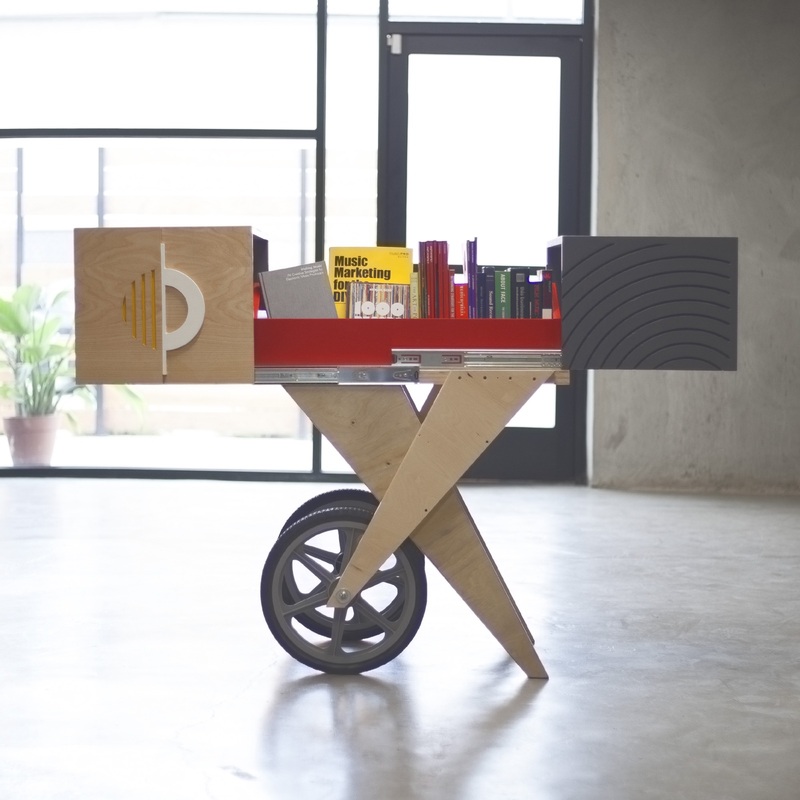 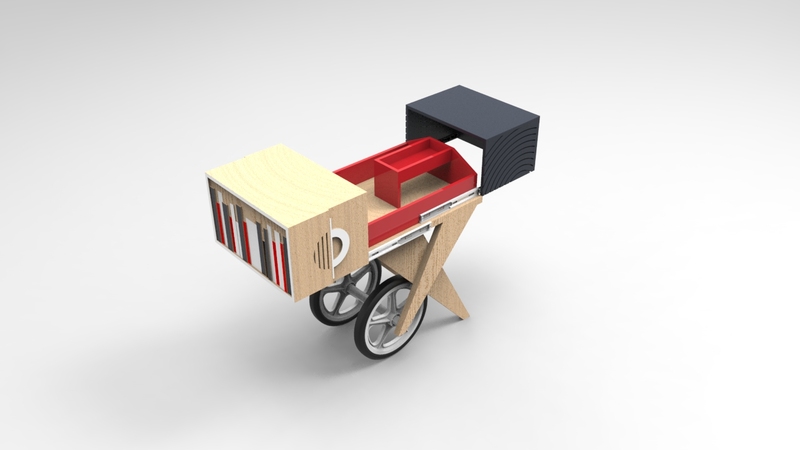 Upcycled from the original Platform prototype desk to create a portable library to bring our community together. 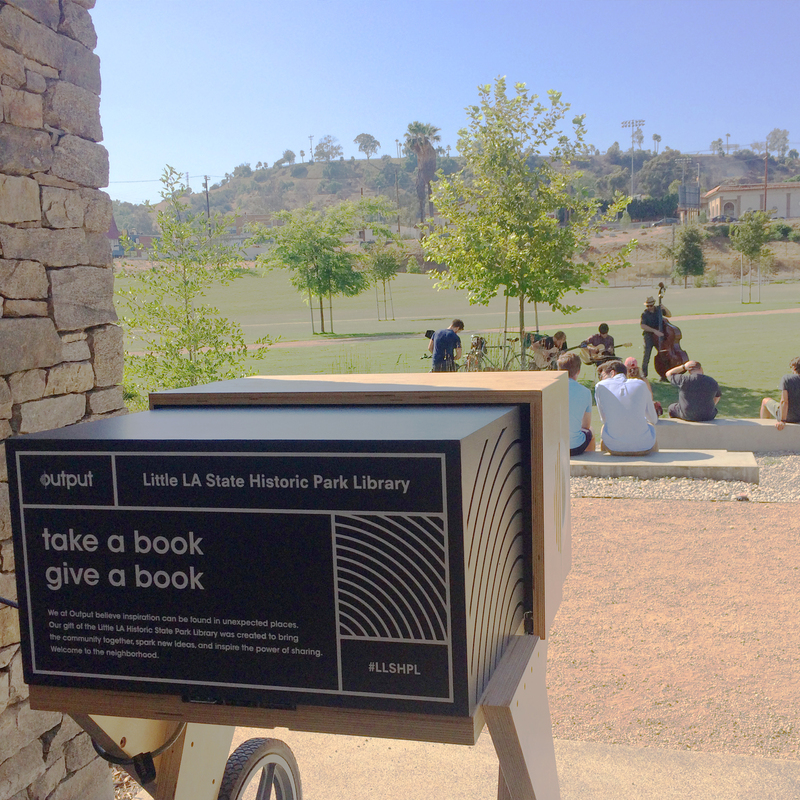 The Little Library is located at the LA State Historic Park Welcome Center from Wednesday-Friday from 10am – 3pm. 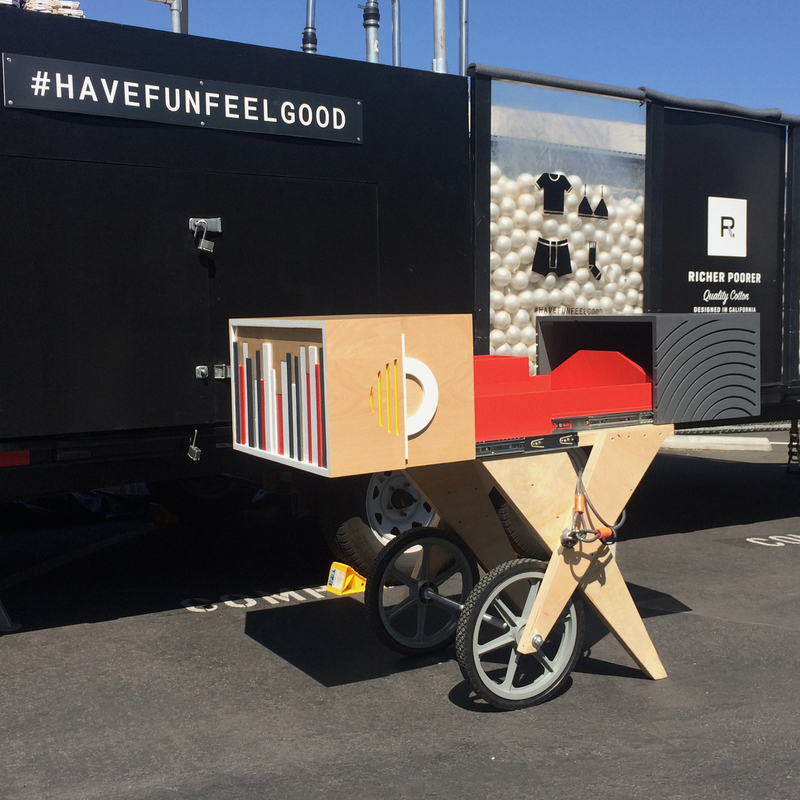 We invite visitors to join in and share –take a book and leave a book.